Rana Environmental is accredited to conduct the full suite of National Built Environment Rating System (NABERS) outputs, including NABERS for Offices – Energy and Water Ratings. Furthermore, Rana Environmental is accredited to deliver Building Energy Efficiency Certificates (BEEC’s), a combination of NABERS Ratings and Tenant Lighting Assessments, as specified by the Commercial Building Disclosure Program. 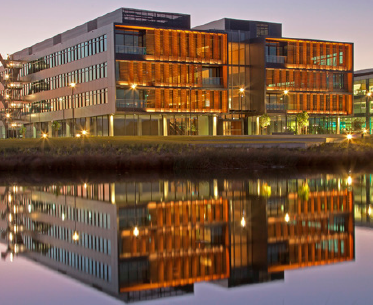 With respect to NABERS, Rana Environmental currently undertakes Whole of Building and Base Building ratings for many of the major commercial office buildings in Wollongong, as well as assets in Sydney and Canberra.